Michael Bolton, Grammy Award winning singer, will be signing copies of “A Symphony of Hits” in FL this month. 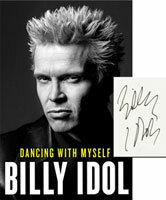 Bolton’s achievements include selling more than 75 million records, recording eight top 10 albums and two number-one singles on the Billboard charts, as well as winning six American Music Awards and two Grammy Awards. 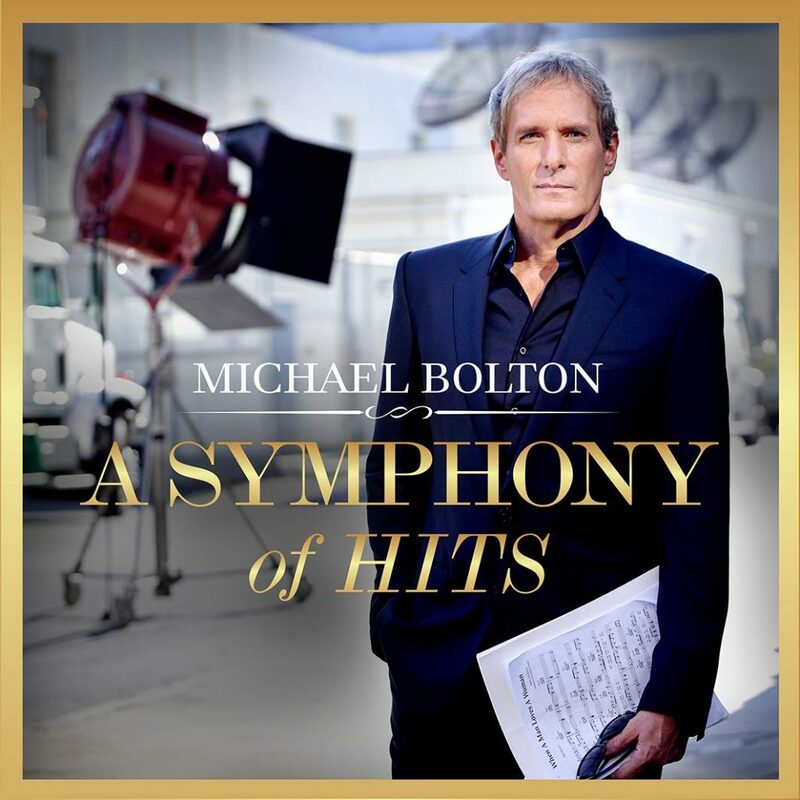 Grammy award-winning singer-songwriter, Michael Bolton, celebrates 50 years in the entertainment industry with his collection of greatest hits newly recorded with complete symphony orchestra.